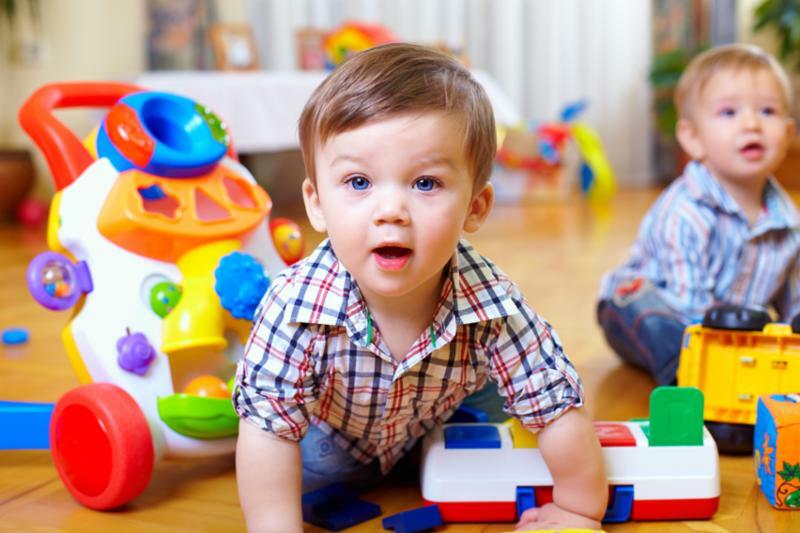 Home » WECC Blog » Active Start for Toddlers Program! Are you looking for something to do this winter with your 2-3 year old? Sign up for the Active Start for Toddlers class on Tuesdays beginning 1/23/18 at the Community Center. Class runs from 9:15-10:00 am. This class allows toddlers and caregivers to participate in structured activities like games and dancing, while having fun together. Click here to see the Parks and Recreation Guide. The program is listed on page 3. This entry was posted in Programs on January 9, 2018 by wpadmin.